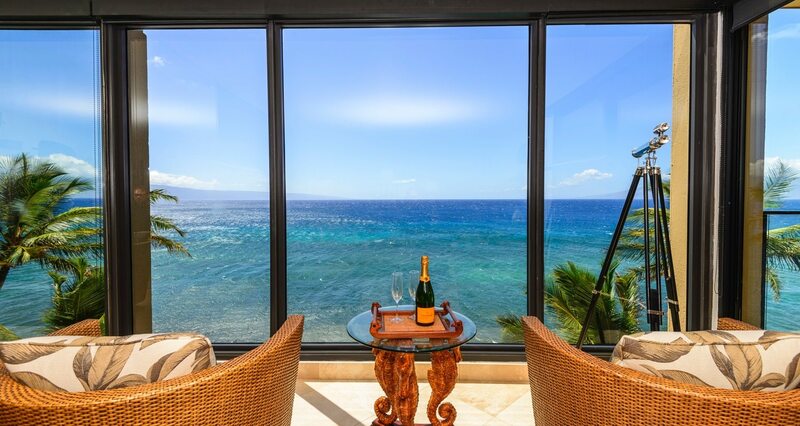 Richard Lopez, founding partner of Maui Paradise Properties, LLC, is now a Real Estate Consultant. 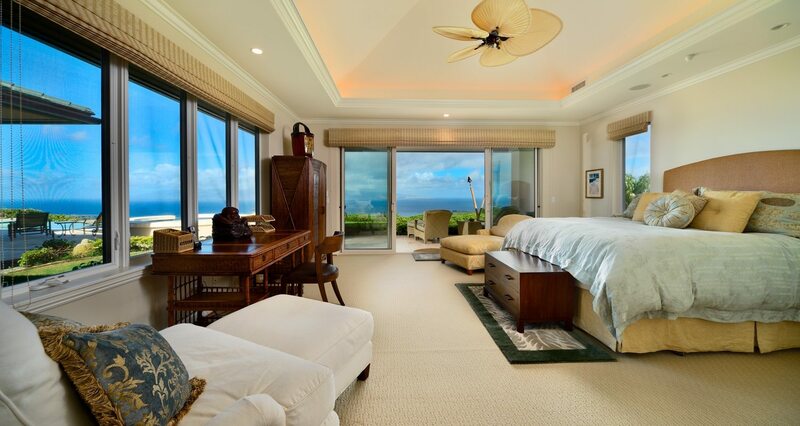 He began his real estate career in 1982 at the Princeville Resort on Kauai where he marketed new condominium projects for Bruce Stark, one of Hawaii’s premier modernist developers. 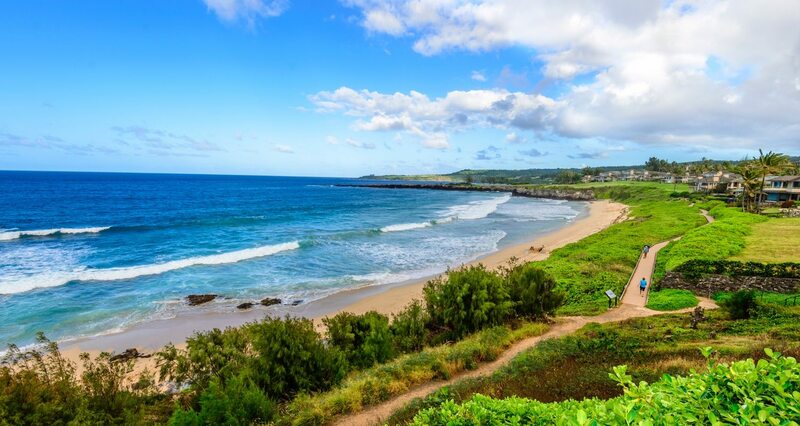 In 1984 Richard was recruited by Aaron Chaney, founder of Chaney, Brooks & Company, as Branch Manager and Broker-in-Charge for the company’s Kauai Branch. During his ten years with Chaney, Brooks & Company, Richard was involved in association property management, commercial sales and leasing, and general real estate sales. 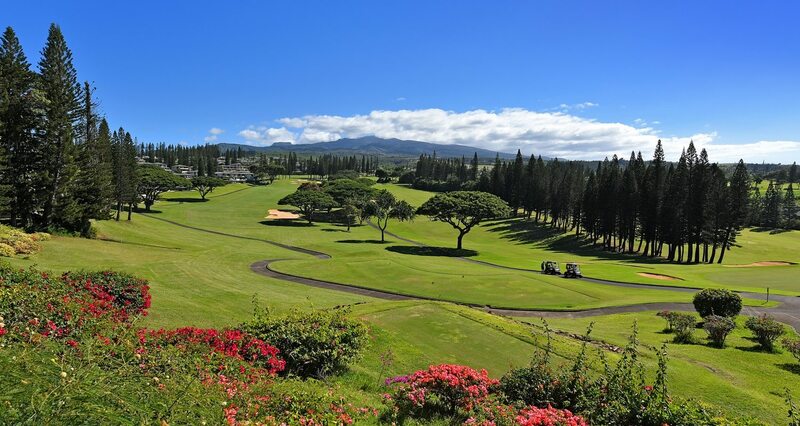 From 1986 to 1994, he served as sales manager for Waialeale Estates, a 233 unit residential development for Obayashi Hawaii, and was sales manager for the 88 unit development Kauhale Park, a luxury residential project developed by Kauhale Partners. 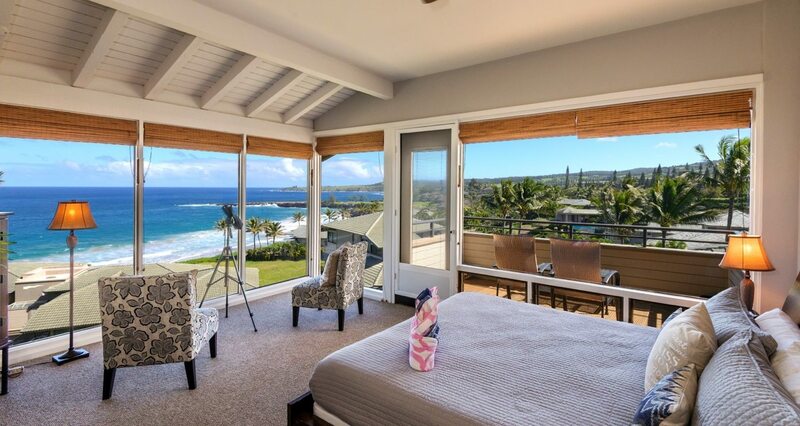 This luxury residential development was located in the Princeville Resort located on the phenomenal north shore of Kauai. 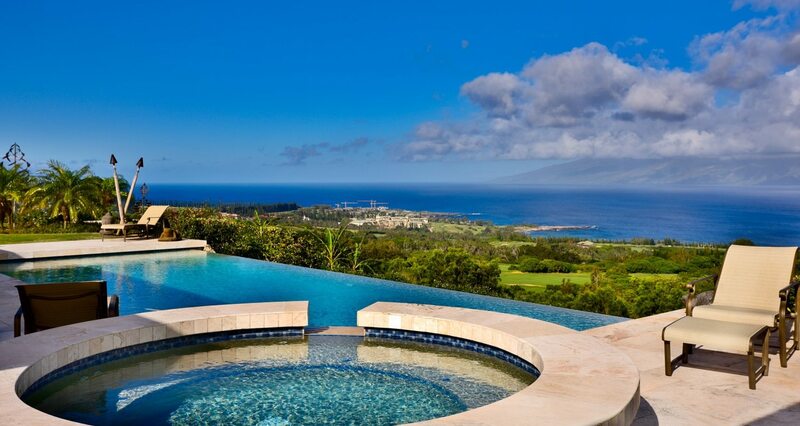 Prior to forming Maui Paradise Properties, LLC Richard was with Kapalua Realty, a division of Maui Land and Pineapple, developer of the world renowned Kapalua Resort. Richard, is big advocate of education. He is a Viet Nam Veteran and served in the Air Force from 1965 right after high school and finished his four year enlistment in 1969. He immediately enrolled in college and received a degree in Administration of Justice in 1972. Richard moved to Hawaii in 1979, and received his real estate license in 1982. In 1984 he earned his Broker’s license, and in 1990 received the CRB (Certified Real Estate Brokerage Manager) designation. This designation is earned through a series of extensive courses usually requiring several years to complete. The CRB designation is the highest credential awarded to brokers and managers in the residential field, and recognizes professional accomplishments in education and experience. While at Chaney, Brooks the company became affiliated with ERA and during that period Richard earned the designation of CIBM (Certified Investment Brokerage Manager). In 1988 Richard returned to college and earned a second degree in Business Administration from the University of Hawaii. In 2004 Richard attended courses to earn the designation of RRS (Recreation and Resort Specialist). Throughout his career in real estate Richard has served in numerous capacities with the Board of Realtors. 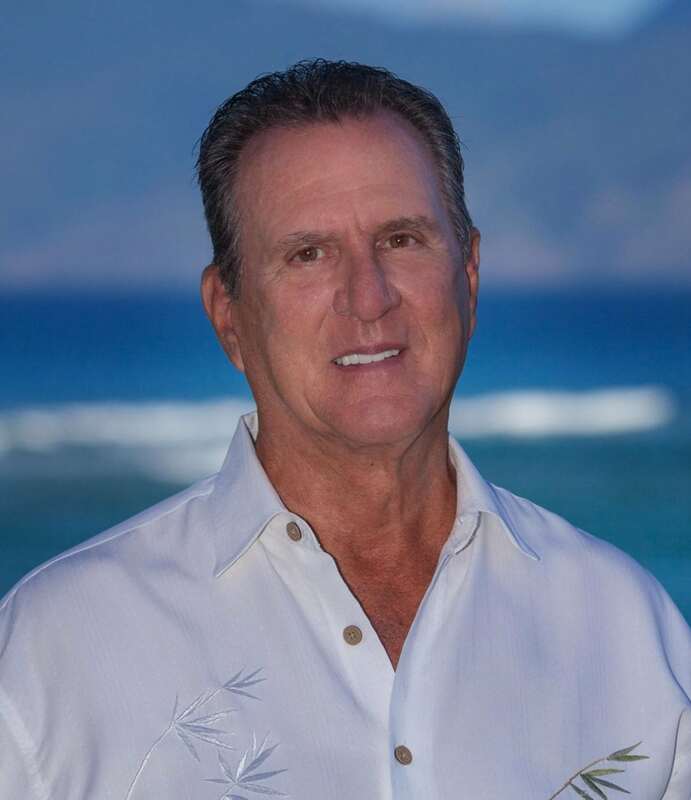 In 1984 he was appointed as chairman of the Kauai Board of Realtors Finance Committee; served on Professional Standards board, and was elected President of the Kauai Board of Realtors in 1987. He served as a Director until 1999 when he moved to Maui. In 1988 Richard was elected as the President of the Kauai Business Council to represent Kauai’s business concerns with Hawaii’s Legislature and political leaders. Richard believes in serving the community and has been involved in fundraising for the Cancer Society, Hale Opio Hawaii, Inc., a non profit agency benefiting troubled teens. He has assisted in building homes for Habit for Humanity, and most recently helped raise funds for The Leukemia/Lymphoma Society on behalf of his nephew who had been stricken with Leukemia.